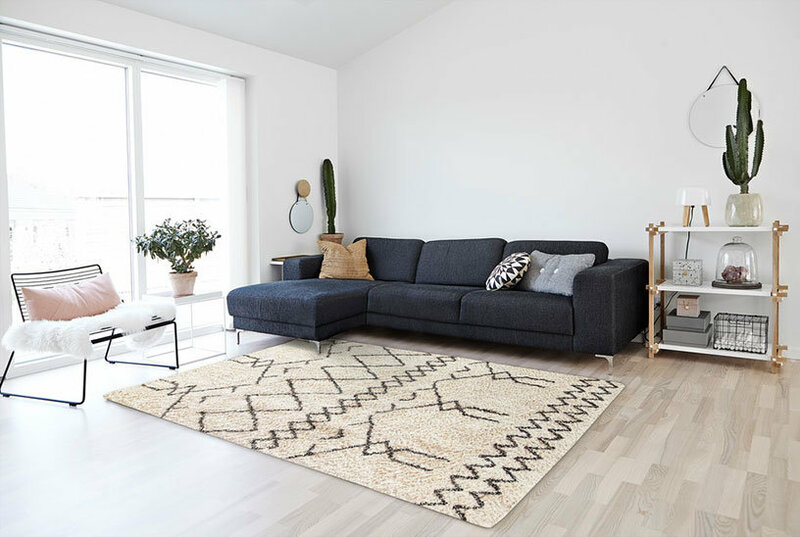 The hand woven rugs in Surya adeline collection come in a range of soft colors and feature subtle contrasting designs. These pieces will add a touch of sophistication to any style room. Surya ADE6000 Adeline Neutral Rectangle Area Rug, 5'x7'6"